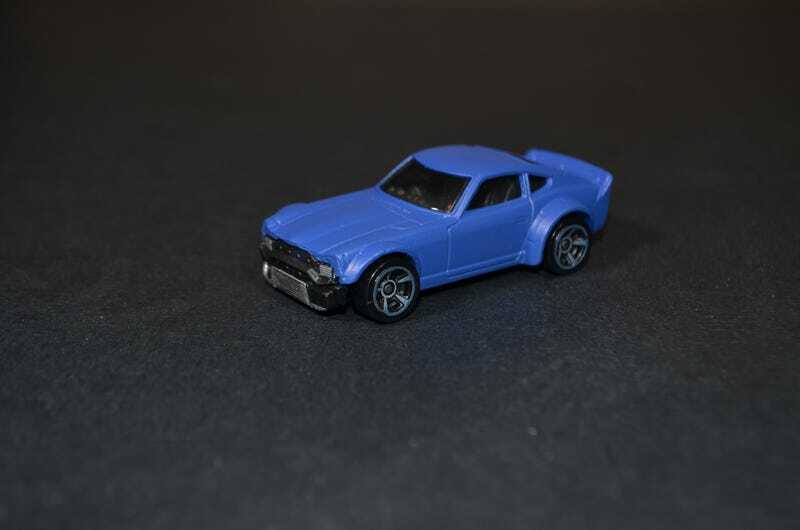 What happens when you’ve got a Fairlady Z and a Time Attaxi on your workbench and you’re bored? You end up with a Z with the nose of the Time Attaxi. It is a little crude as I couldn’t find any of my sandpaper, but came out surprisingly good. It reminds me a little of the Rocket Bunny Boss kit for the S14. I left the rear stock except for some detail painting. I also love how the flat blue came out. I’ve been on a bit of a JDM kick lately. Though ironically the 180SX that kicked it off isn’t done as I may have irreparably messed up the body shell.